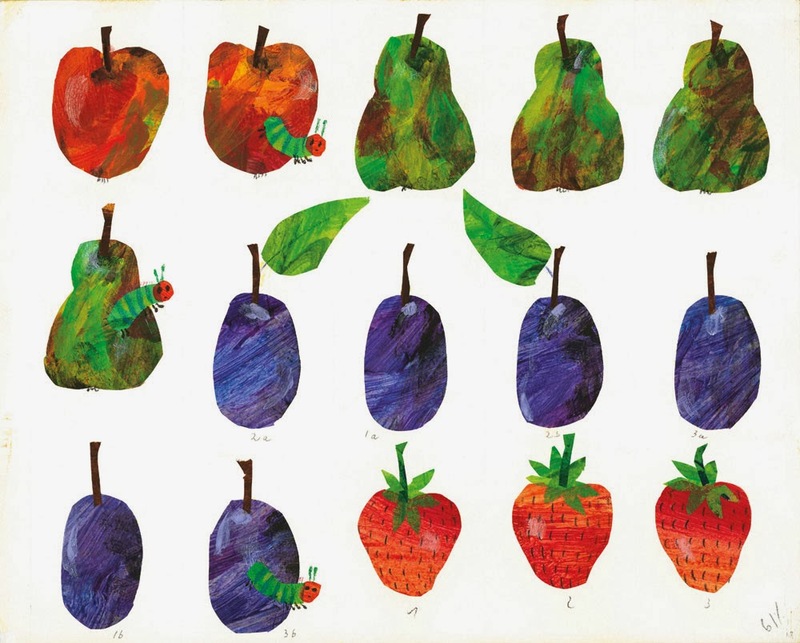 After discussing aesthetic styles and children's graphic design, we thought of the common book, The Very Hungry Caterpillar, and focused at the construction and ideas behind their illustrative style and approach taken which is sophisticated, smart and very clear. This style has become synonymous with this book, and we were intrigued to look more into it before deciding on an aesthetic route which we should taken when designing for a young audience as well as being serious with the content. 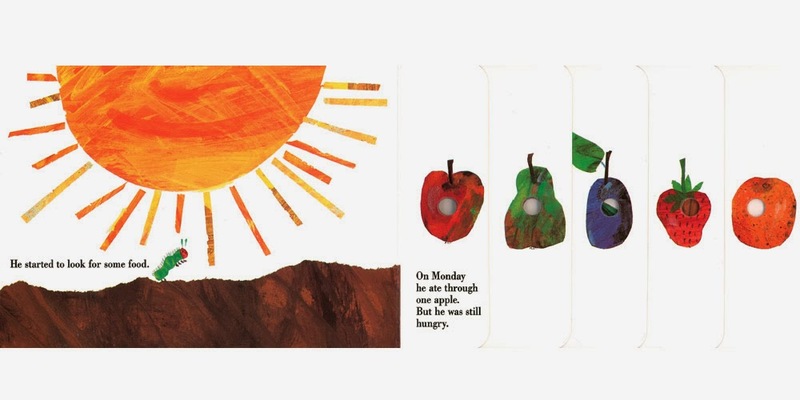 The Very Hungry Caterpillar is a children's picture book designed, illustrated and written by Eric Carle, first published by the World Publishing Company in 1969, later published by Penguin Putnam. 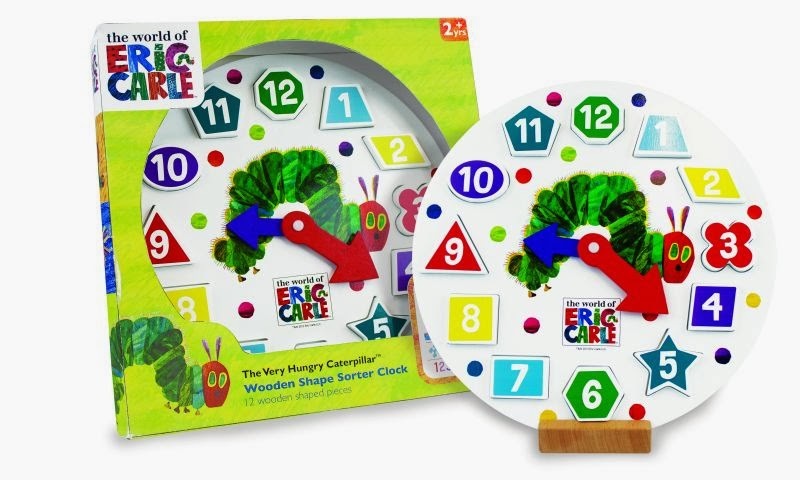 It features a caterpillar who eats its way through a wide variety of foodstuffs before pupating and emerging as a butterfly. 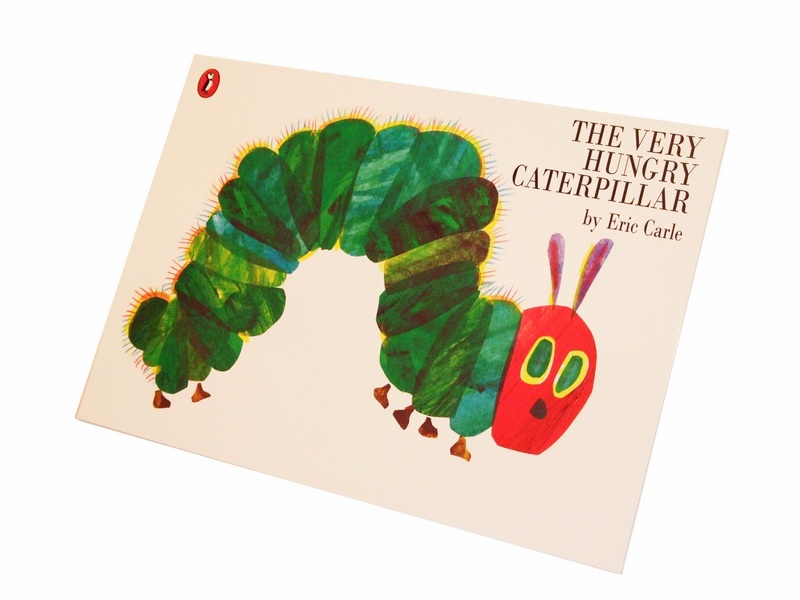 The winner of many children's literature awards and a major graphic design award, it has sold 30 million copies worldwide. It has been described as having sold the equivalent of a copy per minute since its publication. It has been described as "one of the greatest childhood classics of all time." 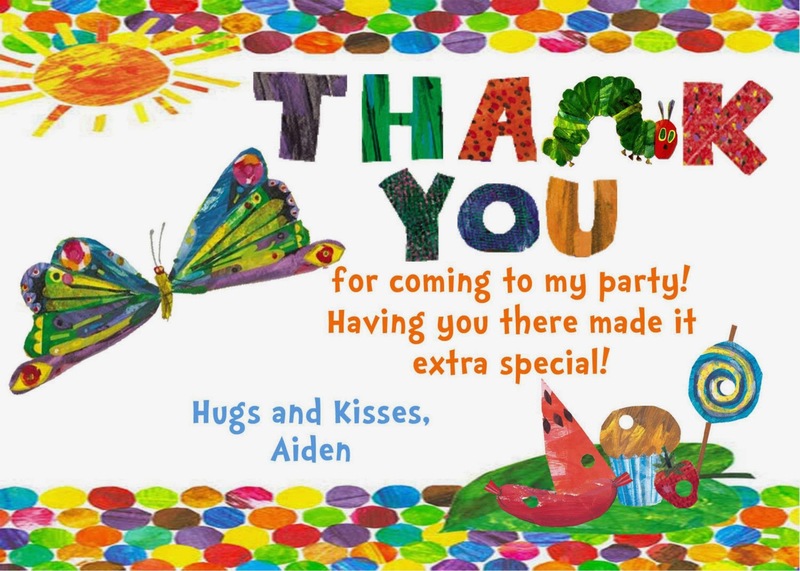 It was voted the number two children's picture book in a 2012 survey of School Library Journal readers. 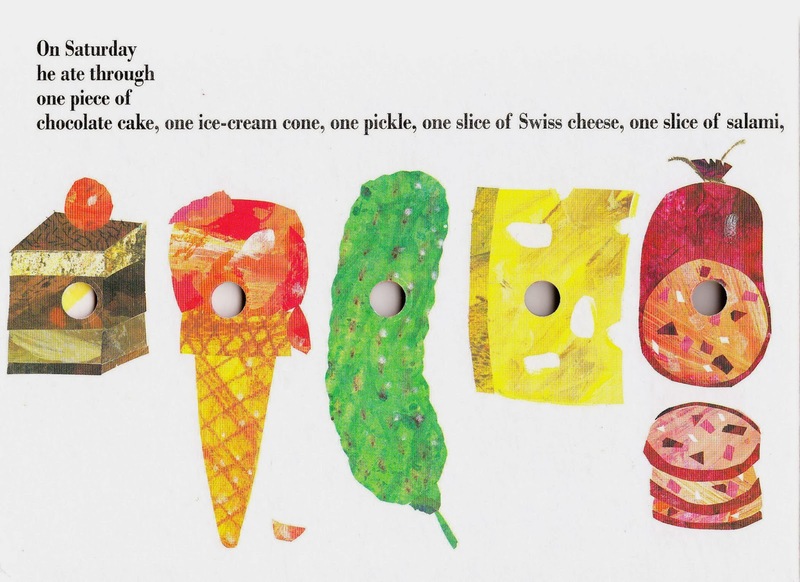 The Very Hungry Caterpillar uses distinctive collage illustrations (Carle's third book, and a new style at the time), 'eaten' holes in the pages and simple text with educational themes – counting, the days of the week, foods, and a butterfly's life stages. 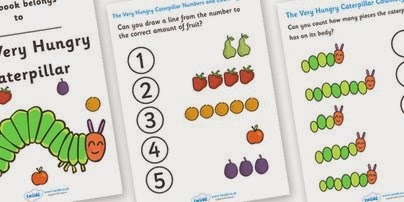 There have been a large number of related books and other products, including educational tools, created in connection to the book. 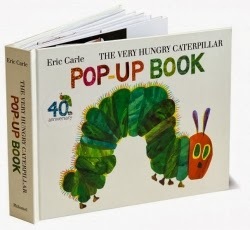 The caterpillar's diet is fictional rather than scientifically accurate, but the book introduces concepts of Lepidoptera life stages where transformations take place including the ultimate metamorphosis from 'hungry caterpillar' to 'beautiful butterfly', and it has been endorsed by the Royal Entomological Society. A green baby caterpillar hatches from an egg, and from birth he experiences a perpetual craving for food. 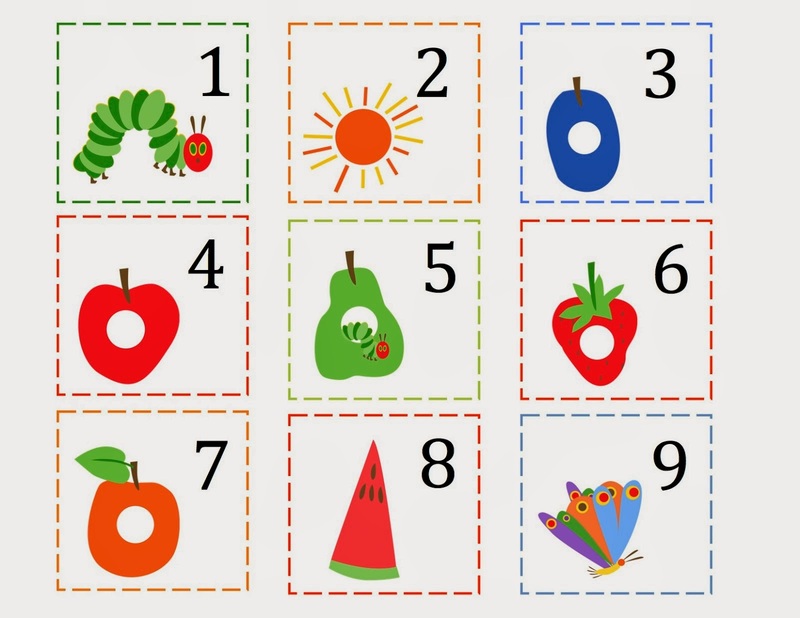 He eats through fruits on five days, one piece on the first, two on the second, and so on up to five, then experiments with a wider variety of foods. Soon enough he overdoes it and nauseates himself. After recovering he spins a cocoon in which he remains for the following two weeks. 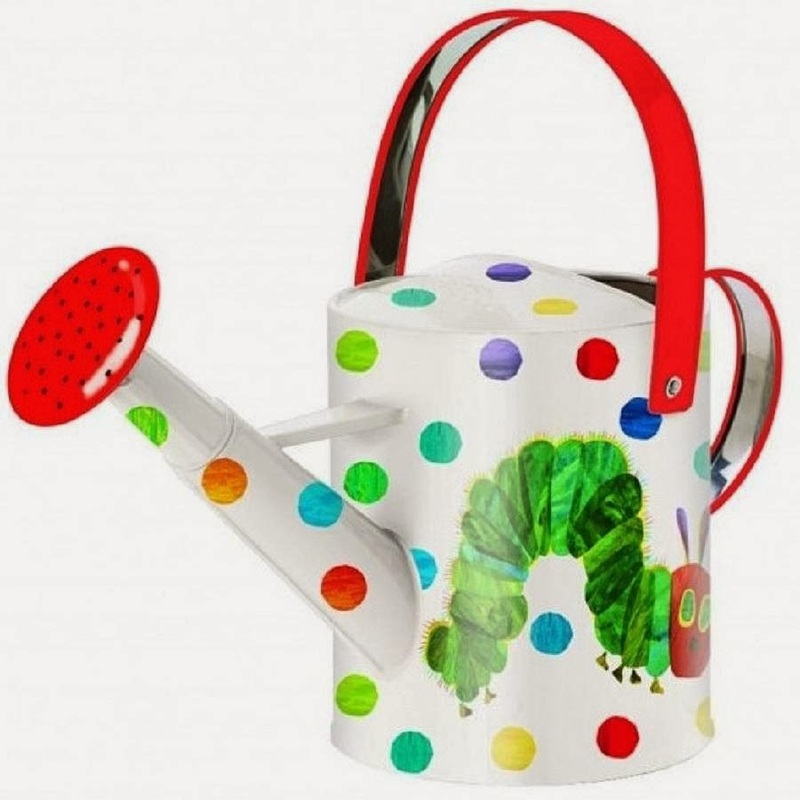 Later, the caterpillar emerges as a bright, colorful butterfly with large, gorgeous, multi-colored wings. The book has been translated into at least 40 languages, including Dutch, French, Spanish, German, Chinese, Italian, Swedish, and Russian. 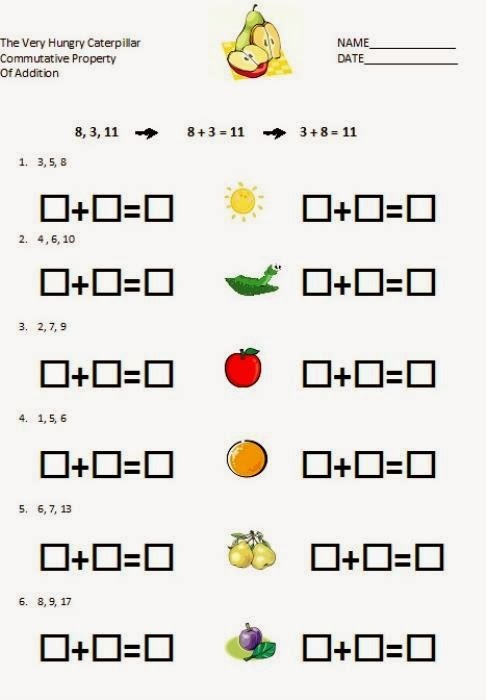 It has been used by elementary school teachers, librarians, and parents, as a teaching aid, with activities developed which use the book. It was used by former first lady Barbara Bush as part of her campaign to promote literacy. 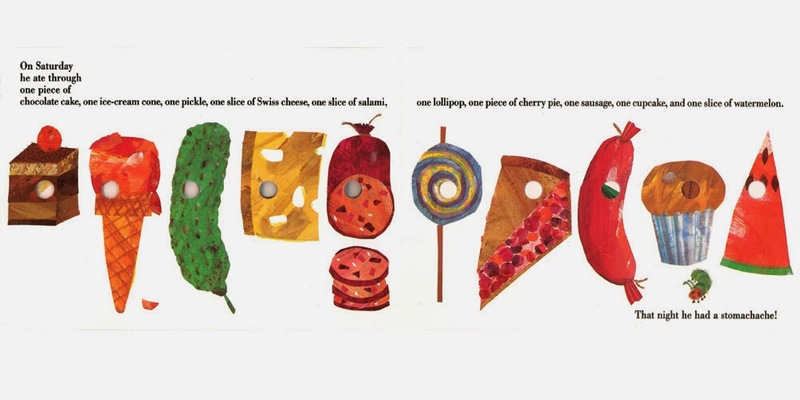 The book received renewed attention when in 1999, Pizza Hut asked 50 US governors to name their favorite books from childhood. 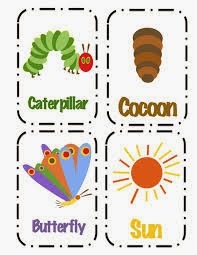 Presidential candidate George W. Bush "opted for the Caterpillar. It didn't take long for gleeful commentators to point out that when the book was published, Bush was nearly 23." 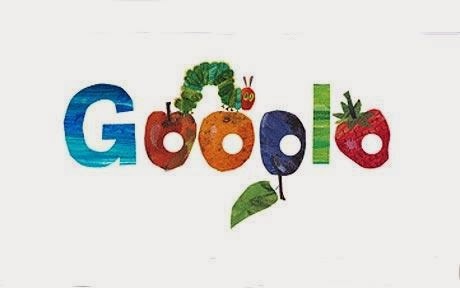 In 2011, the American Academy of Paediatrics sent out special copies of the book, with associated learning tools, to health providers, to promote healthy eating in the U.S.In 2009, Google celebrated the book's 40th anniversary by changing the logo on its main search page to the style used in the book. 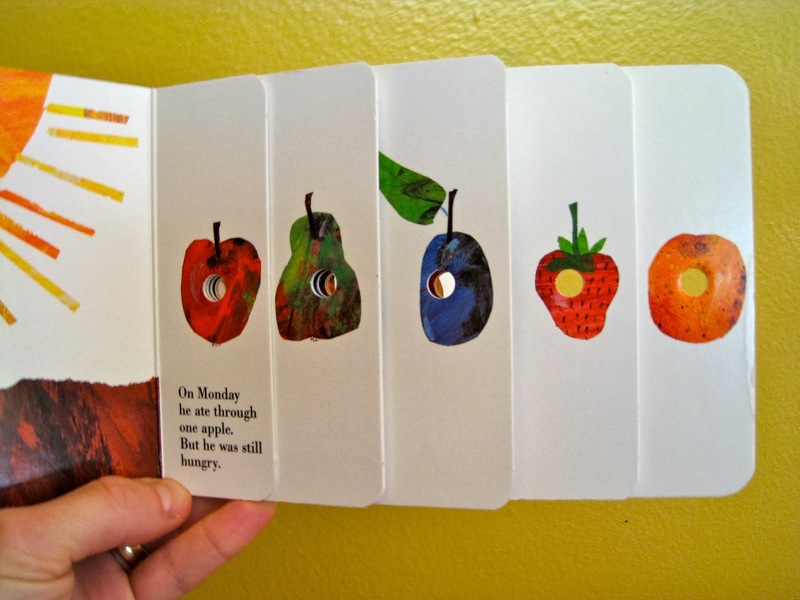 A variation of images showing the cover, the illustrations and collage style aesthetic, as well as educational products. 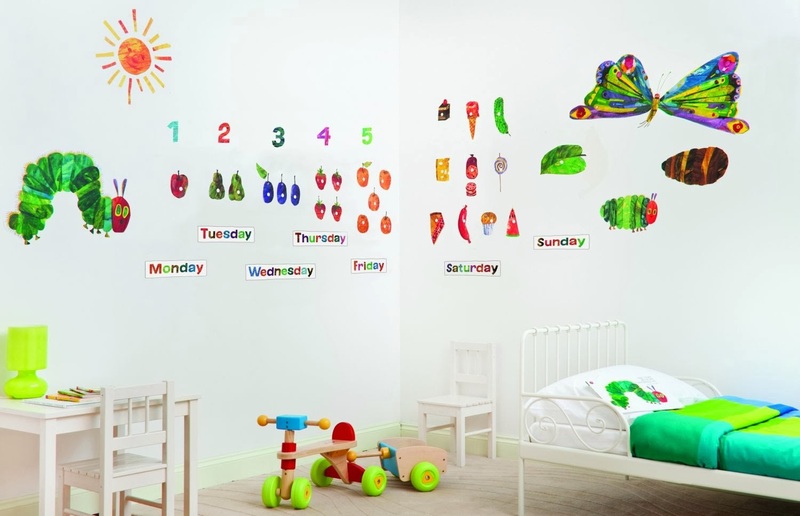 The story and illustrations have also been turned into educational products. Google illustration for the books 40th anniversary.